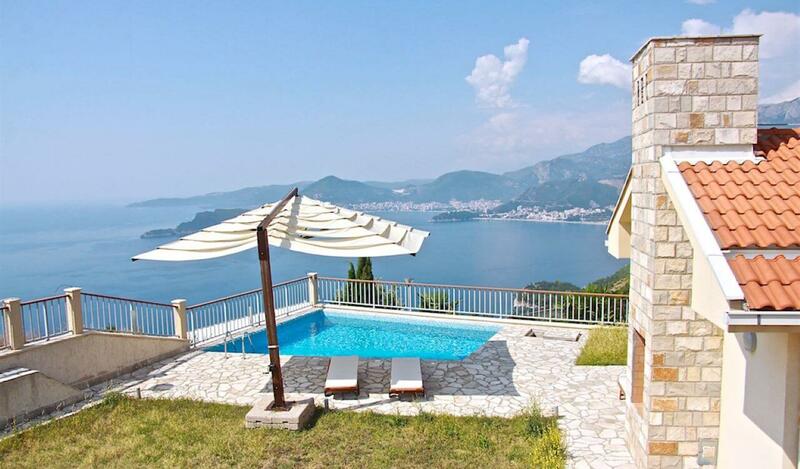 Lovely house with the pool in Blizikuce overlooking Sveti Stefan. 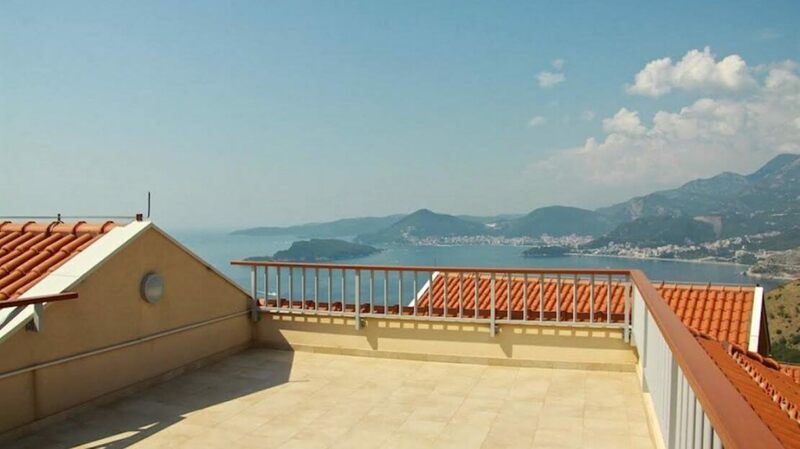 In case you have always dreamt of big, bright, elegant home with a view to the sea, large terrace with pool, barbeque, and a lot more of conveniences, this might be the right choice. 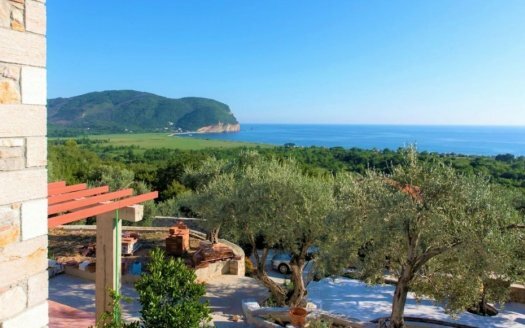 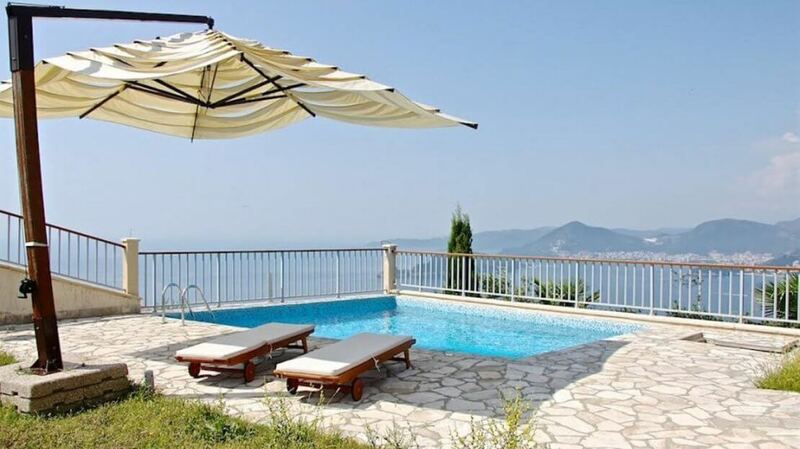 The villa is located in the gated community only 15-minutes drive to the tourist city of Budva and 5-minutes drive to the stunning village of St.Stefan. 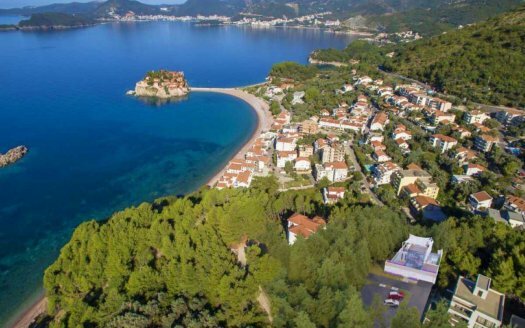 The community is under 24 h security. 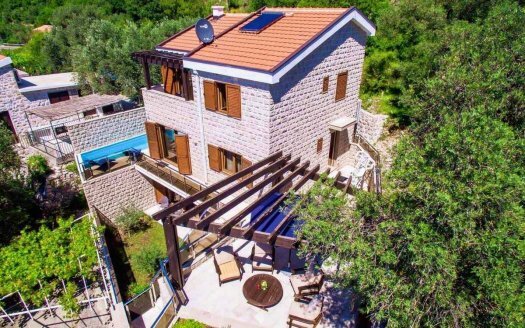 This multi-generational home features a communal swimming pool with crystal clear water, parking lot and leisure area. 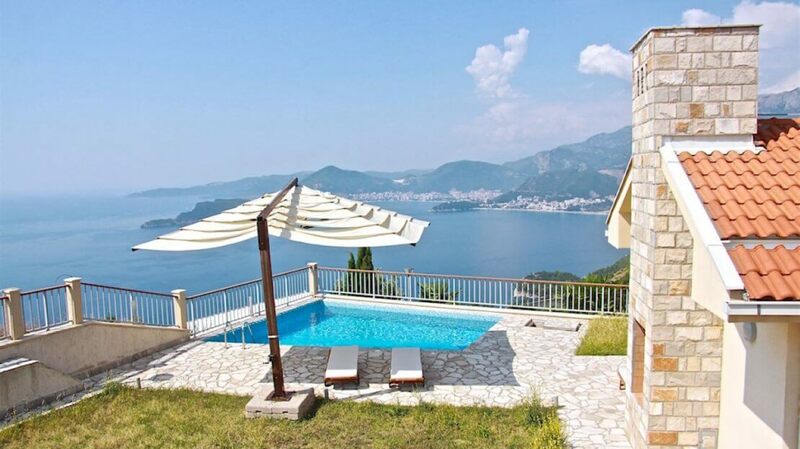 The villa has its own private land. 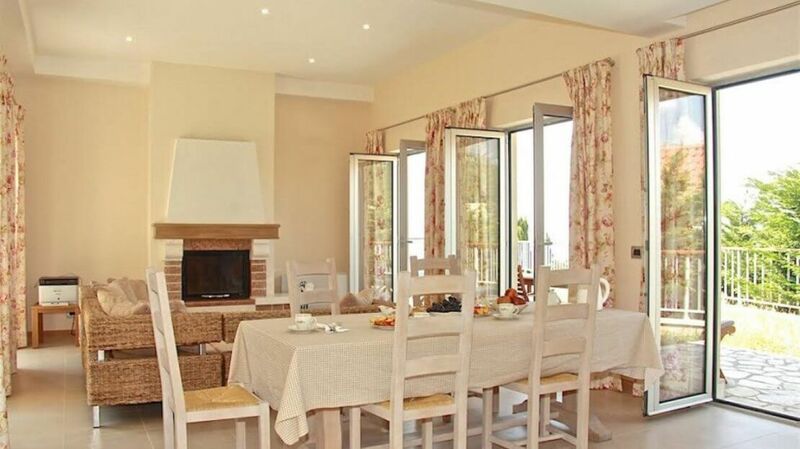 The ground floor comprises a spacious living room with kitchen and dining room, bedroom, wardrobe and en-suite bathroom, guest bathroom. 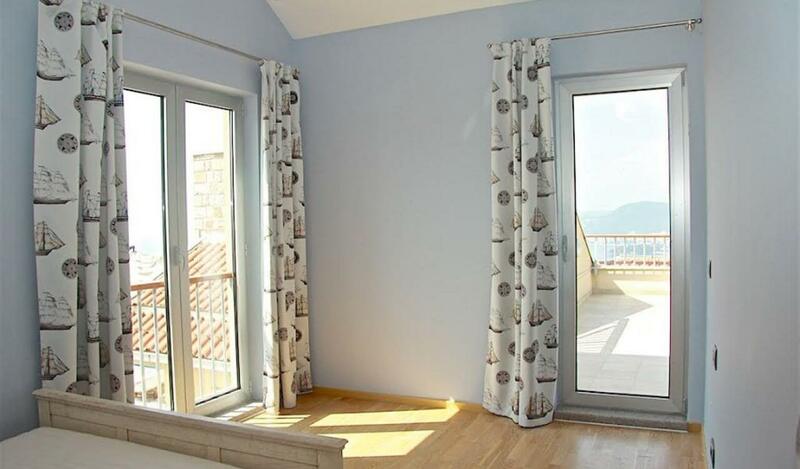 The first floor includes a large bathroom and two bedrooms with access to the terrace guaranteeing stunning views. 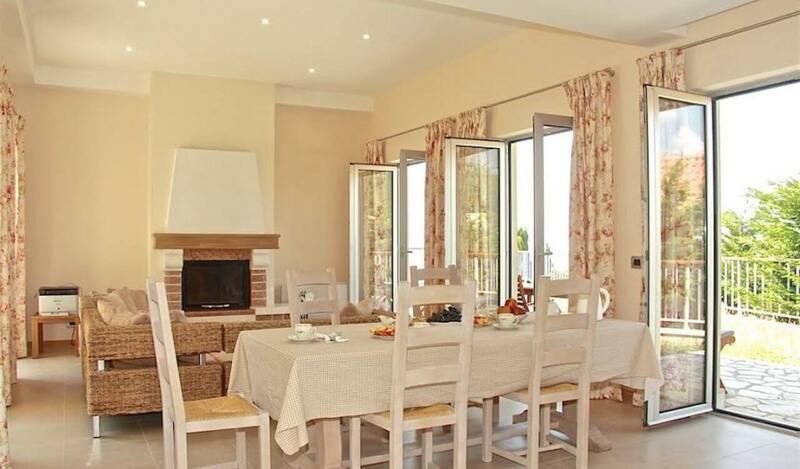 Due to high ceilings and panoramic glazing, the villa is full of light. 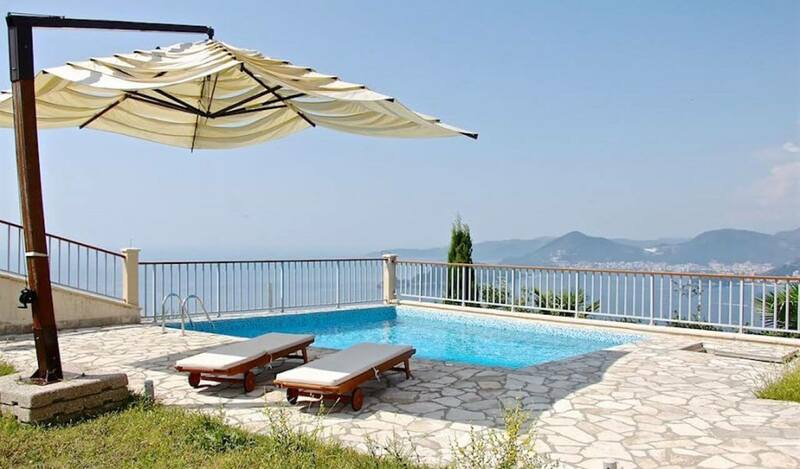 It also provides additional benefits such as security service and management company while for your stress-free moments, there is a yard as well as a private pool, waiting for you. 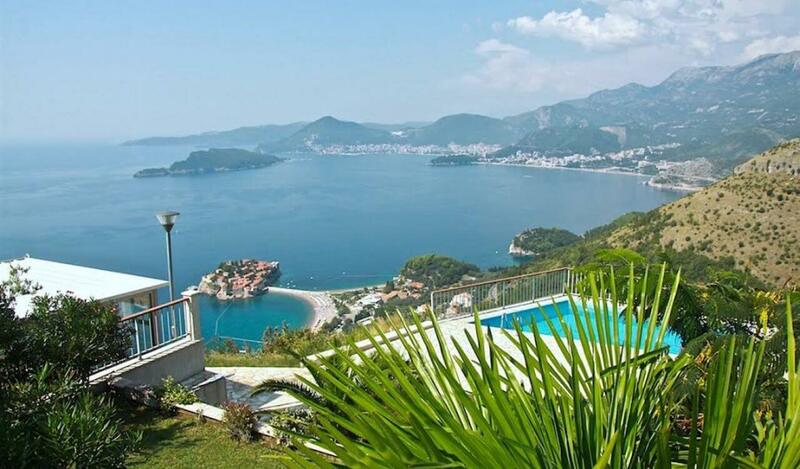 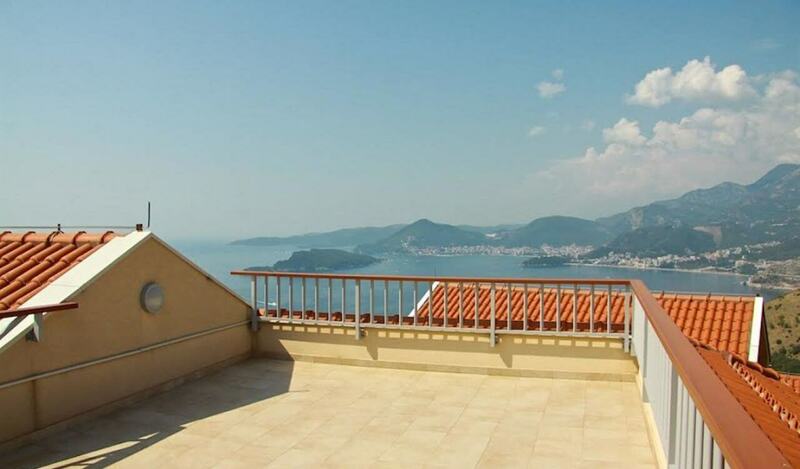 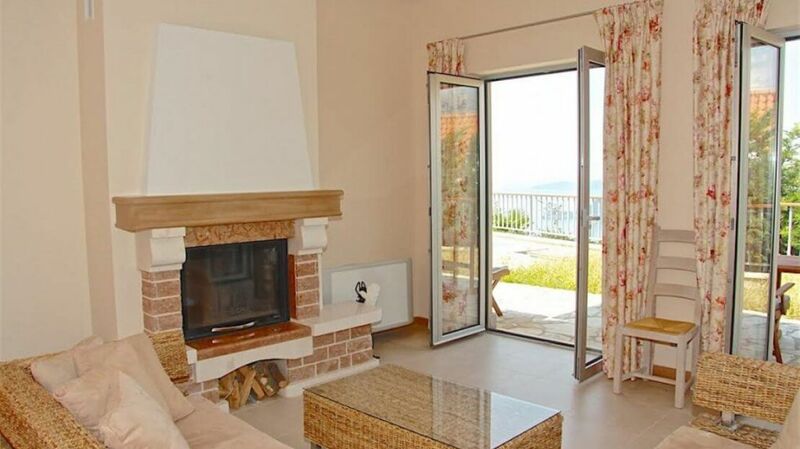 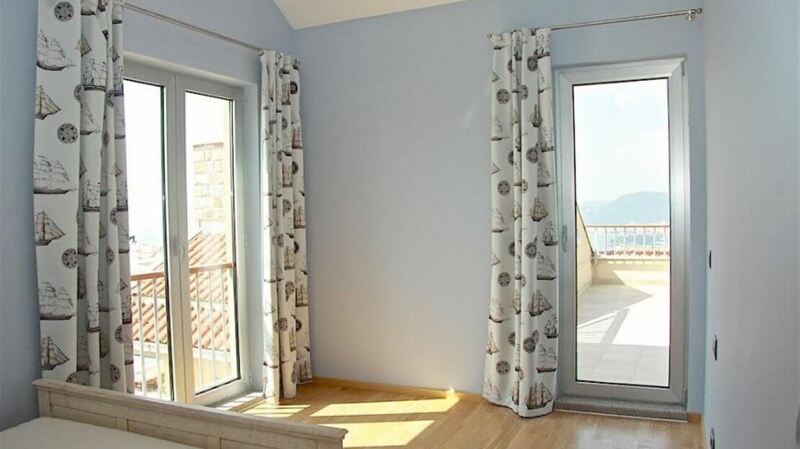 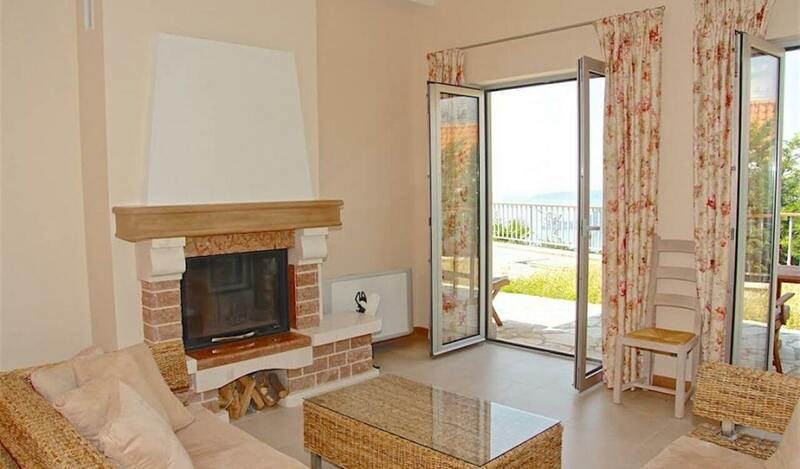 To see other properties in Budva area click here.